which reminds me of you. of the most precious silk in the world. 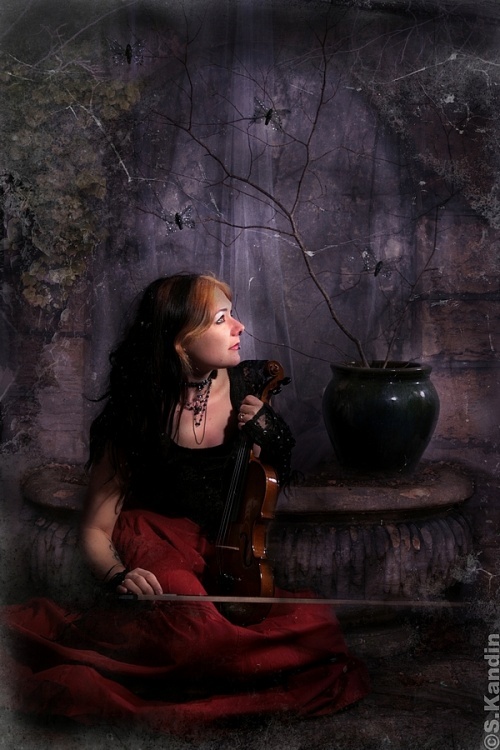 This entry was posted in Poetry of Music and tagged Life, love, Music, sarapotenzanicholls. Bookmark the permalink. Thank you so very much for your lovely comment. Thank you very much for the beautiful comment. I really cherish your friendship. Cherish your vision; cherish your ideals; cherish the music that stirs in your heart. The beauty that forms in your mind. The loveliness that drapes your purest thoughts. If you remain true to them, your world will at last be built. thank you my dearest friend….